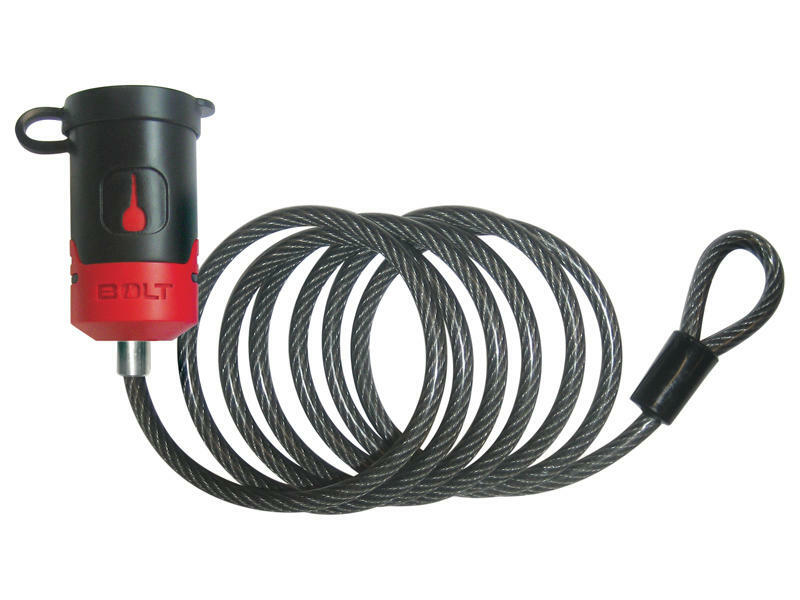 Bolt 1/4" x 6 foot vinyl coated cable lock. 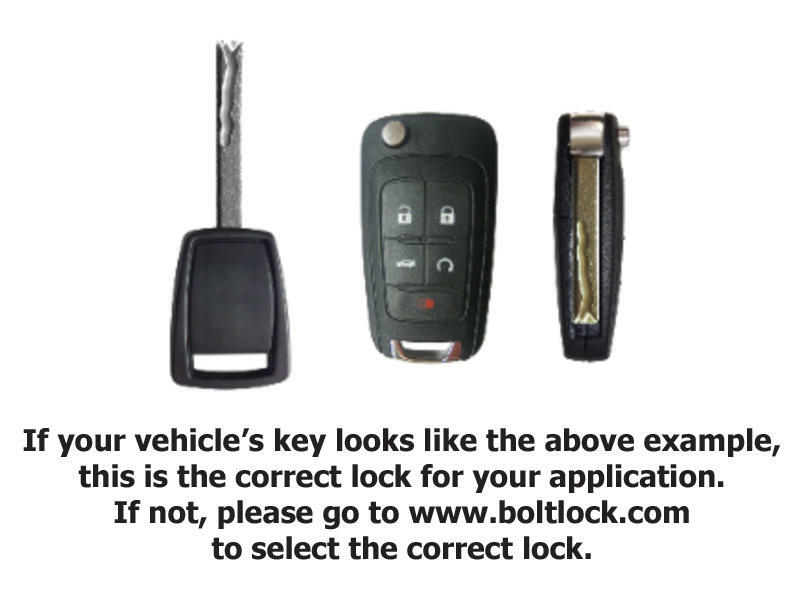 Simply set your lock to you factory GM center cut ignition key. Stainless steel lock shutter to keep the elements out of the lock. Please note: Once this product has been keyed, it CANNOT be returned for credit being it can only be keyed once. No exceptions. Plate tumbler sidebar to prevent picking and bumping. Protect your investments. Do you drive a truck, haul gear or pull a trailer? If so, this product is for you. The Bolt Series of locks lets you set all your truck, trailer and equipment locks to work with one key - your ignition key! But convenience isn't their only benefit. Bolt Locks are made by Strattec, the world's largest manufacturer of automotive locks and keys, and the main OEM lock supplier for Ford, GM and Chrysler. Since Bolt Locks use automotive technology and materials, they have the highest corrosion resistance rating on the market, and are nearly impossible to pick. Whether you're a truck pro or a weekend warrior, you can't beat the convenience of Bolt Locks. Why carry all those extra keys? Check out Bolt Series locks by Strattec!